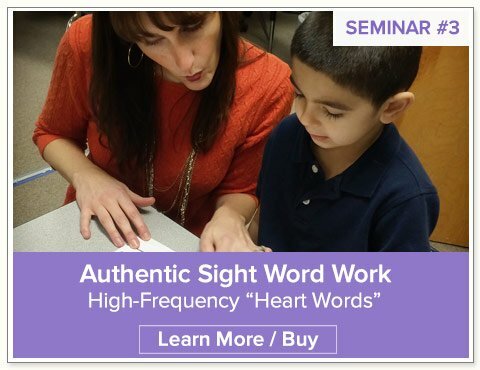 We love to search Pinterest for the best kindergarten writing and early learning resources we can find to share with you our Nellie Edge seminar participants and online friends. 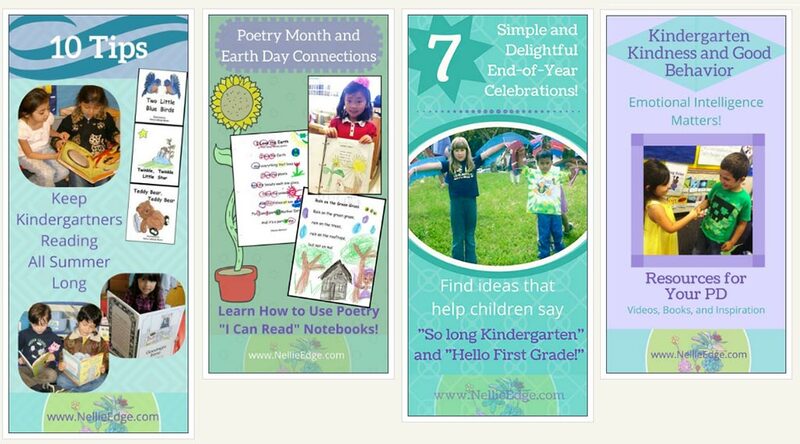 These 15 educators go way beyond “cutesy” and consistently share high quality “pinteresting” resources. They are kindred spirits in meaningful and joyful literacy. Melissa Clancy: We love everything Melissa Clancy does. 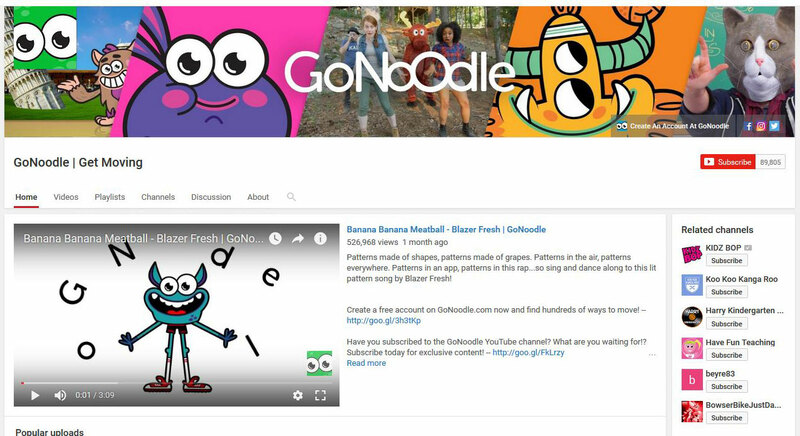 For the best of kindergarten, check out her Pinterest page. Start with Writing, Anchor Charts, and Thinking Maps. Melissa is a 2017 Nellie Edge Excellence in Kindergarten Literacy Award Teacher. Jonelle Bell: Jonelle is a kindergarten teacher after our own heart. 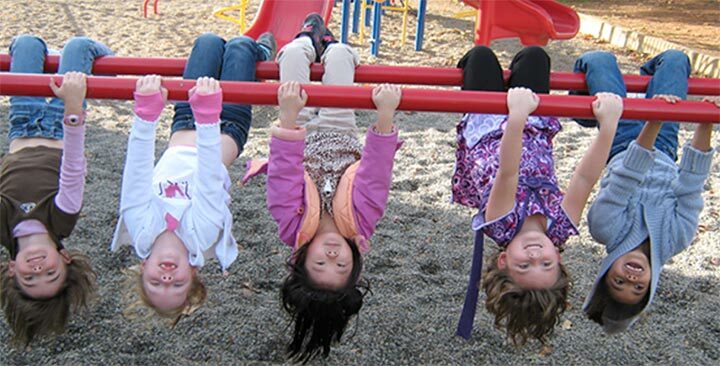 Enjoy an authentic, meaning-centered look at a quality kindergarten program. See Writing Workshop Nonfiction and Growth Mindset. Jonelle is a 2017 Nellie Edge Excellence in Kindergarten Literacy Award Teacher. Sandi Purdell-Lewis is our Canadian colleague who celebrates the imagination and values rich, outdoor play in her kindergarten. She has the most amazing sensory table ideas! Enjoy her Sensory Activities and Build Strong Character boards. Sandi is a 2017 Nellie Edge Excellence in Kindergarten Literacy Award Teacher. Amy Rider: Kindergarten teacher Amy Rider’s love of children’s books and meaningful, literature-rich teaching is obvious throughout her Pinterest boards. Start with Teaching Nonfiction, Writer’s Workshop, and Children’s Books. Amy is a 2017 Nellie Edge Excellence in Kindergarten Literacy Award Teacher. Heidi Butkus: Former kindergarten teacher Heidi Butkus teaches through music and movement and is well-known in the early literacy circles for her “Heidi Songs” videos. Enjoy her Winter board and STEM boards. DeeDee Willis: Mrs. Wills is a full-time kindergarten teacher who is also very active in the Teachers Pay Teachers (TpT) community. Her love of kindergarten shows in her Fine Motor and Professional Development boards. 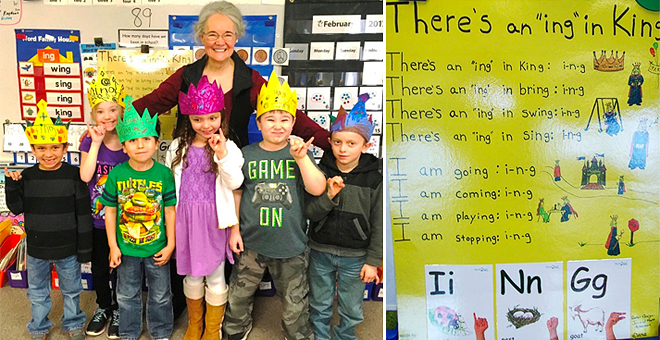 Diane Bonica, one of Oregon’s kindergarten treasures, has generously given us a whole year of her inspiring weekly photo essays that she shared with families to keep them involved. 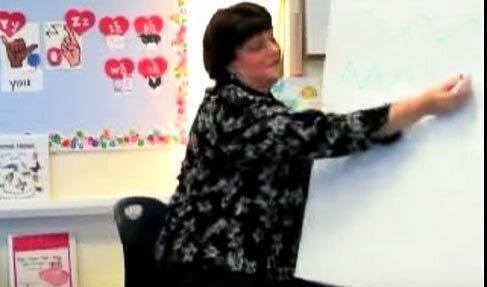 Now an early literacy consultant, you can still see her magic in Silent “E” Man Song and Hooray! Hooray for 100 Day! 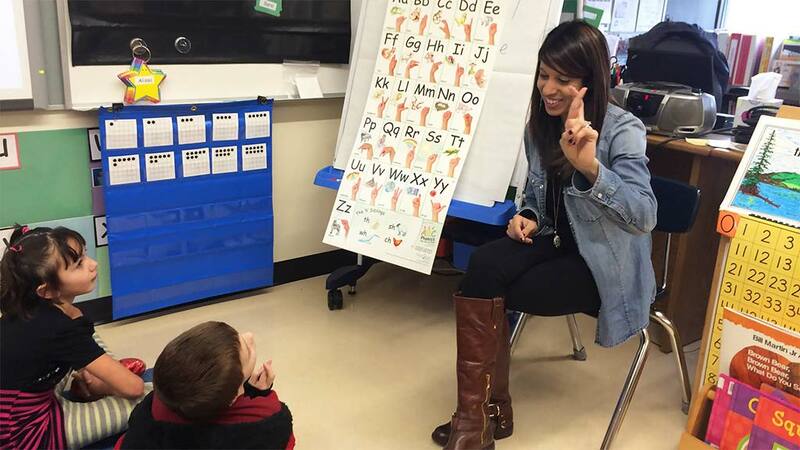 Nicole Medina: Here is a literacy coach who understands the heart of kindergarten and understands that growing kindergarten writers is the foundation for excellence K-12! 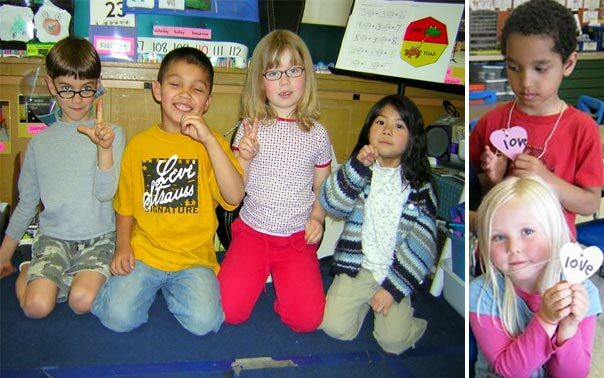 Check out How to Writing, Kindercharts and Author Study with Mo Willems. Cathy James@NurtureStore This site is too beautiful to miss. The authentic child and family center activities go way beyond “cutesy” to deep engagement. We recommend Lego ideas and STEM activities. Sally Haughey from Fairy Dust Teaching: Sally Haughey has created a valuable online community with classes and inspiring Pinterest boards. See Reggio-Inspired, Block Play, and all of her Fairy Tale boards for inspiration for joyful teaching and learning. Debbie Clement: This author, illustrator and beloved musician incorporates color everywhere! Check out her Care of the Earth board and Red, White and Blue board for practical ideas and visual delight. Jackie at Happy Hooligans: Jackie is a mom, daycare provider, and the creative spirit behind these popular boards.She shares delightful projects and ideas for young children. See Art for Kids and Books & Literacy. Mary Catherine@Fun-A-Day! 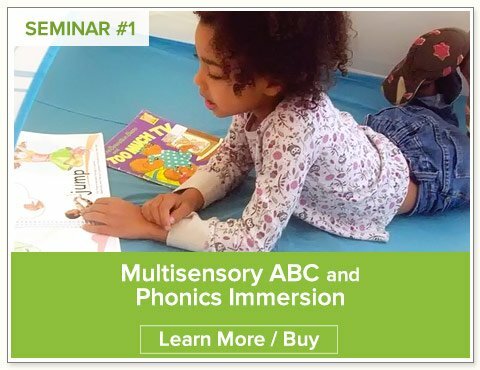 : Mary Catherine is a mama and preschool teacher who is passionate about meaningful early literacy, hands-on play, and creating FUN learning experiences for kids. 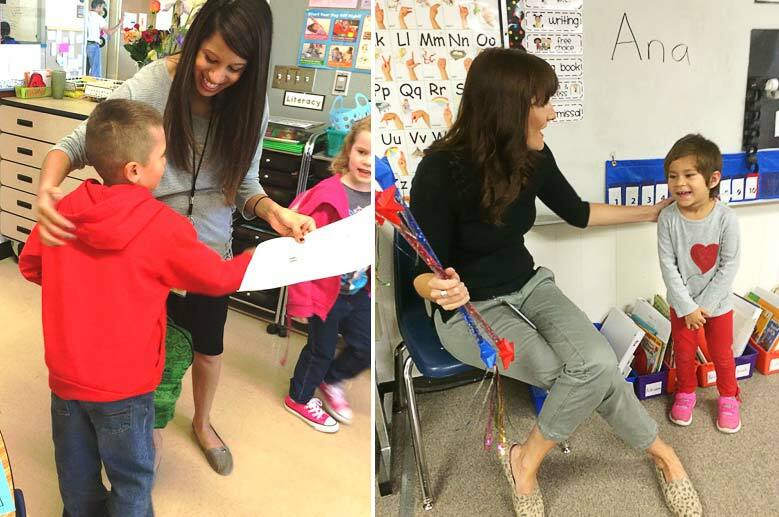 See Fun-A-Day and Preschool Teacher 101. It has certainly been a Pinteresting year! 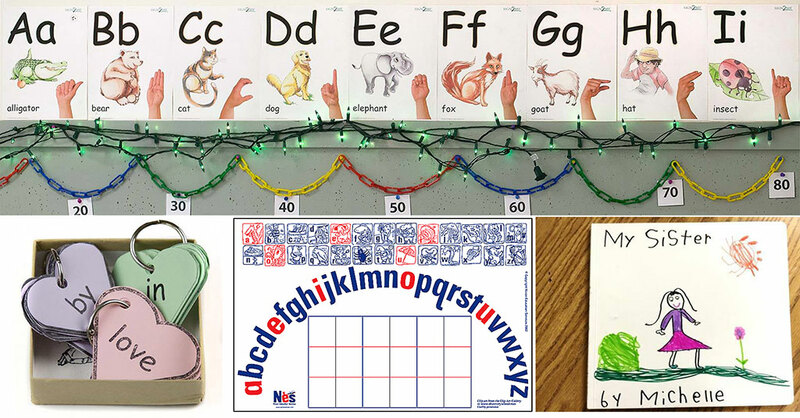 From strategies for the best kindergarten writing workshop EVER to guided kindergarten drawing, we hope you consider our 70 beautiful Pinterest boards among the stellar sites you visit often. We are all about Growing Kindergarten Writers! We curate the most engaging, authentic kindergarten writing and early literacy curriculum we can find. Enjoy Martin Luther King, Jr. and Valentine’s Day boards. Oh Joy! : How fun to simply relax and enjoy beautiful lifestyle images from a gifted and delightful designer! Treat yourself to For the Home, Recipes and #GroJoy Gardening. Okay, so maybe this isn’t about kindergarten literacy, but everyone needs moments of Oh Joy! 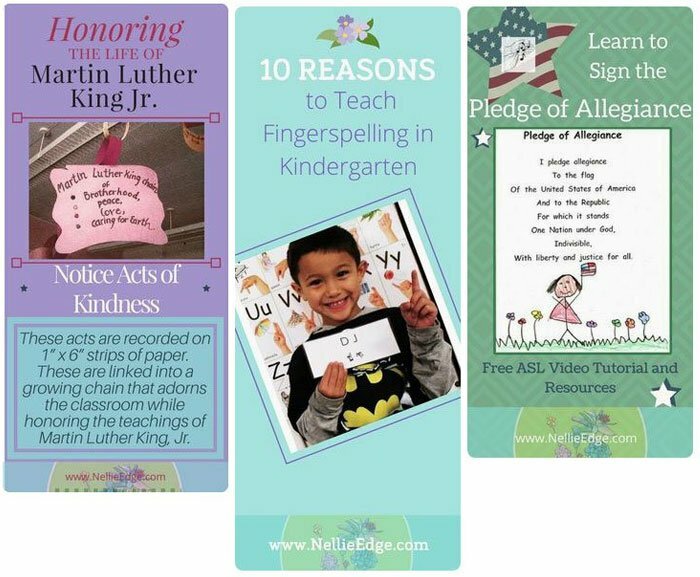 Happy Pinning from Nellie Edge Kindergarten Writing and Online Seminars! How fun to be included in this wonderful list of educators! I really appreciate being included, and will enjoy following you and the ones you suggested. 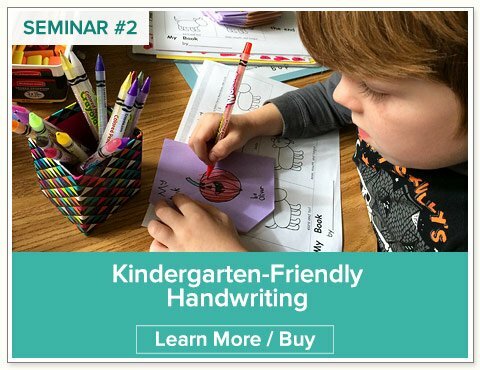 🙂 I’ve used your wonderful products in the past when I taught K. Now I am back in the classroom teaching second grade, and I have left my business in the very capable hands of my husband and his staff. I like the classroom better… most of the time! LOL!